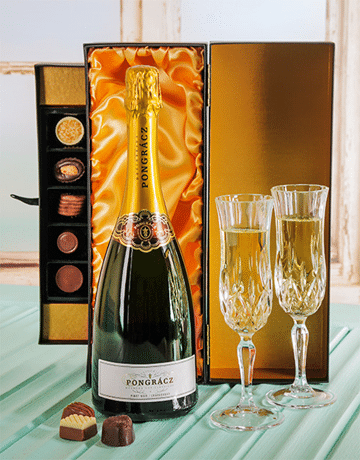 You’ll find nothing blue about how precisely the lucky person receiving this gift will really feel! 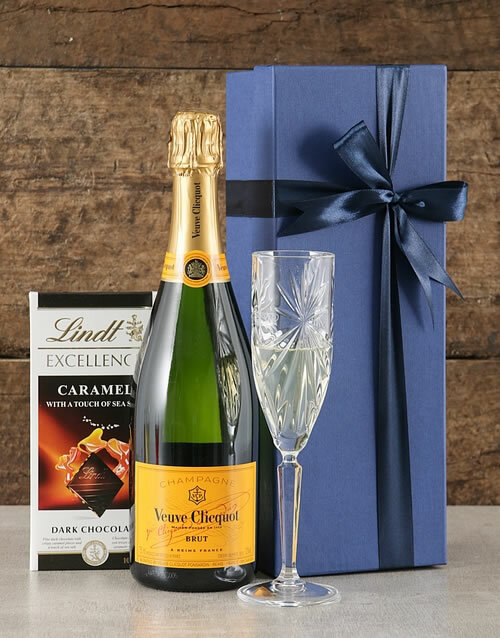 A bottle of Veuve Cliquot (750ml) is merged with a slab of Lindt Excellence (100g) and offered in an sophisticated blue gift box with lining of satin and a navy blue ribbon. 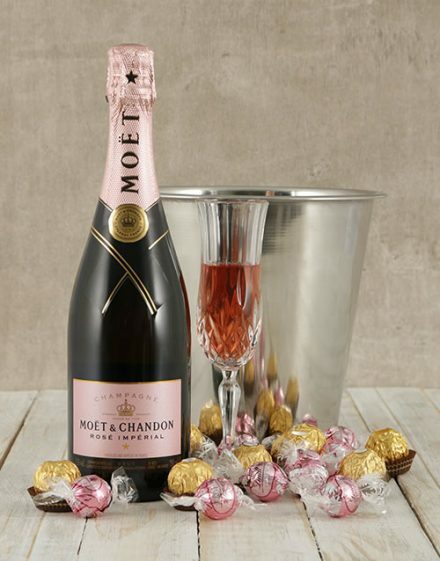 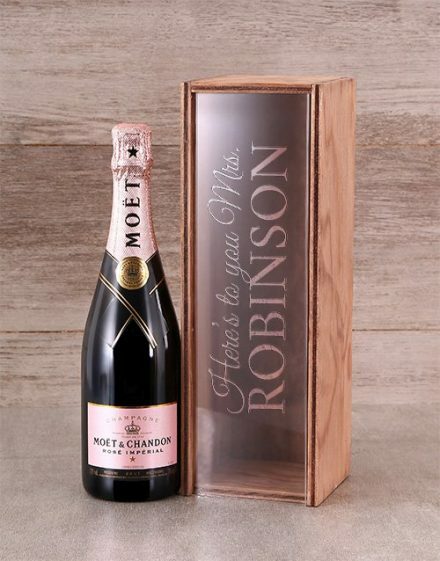 It is the ideal present for any celebration!